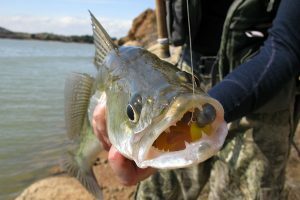 The Department of Natural Resources today announced it is in the middle of its new fish-stocking season. 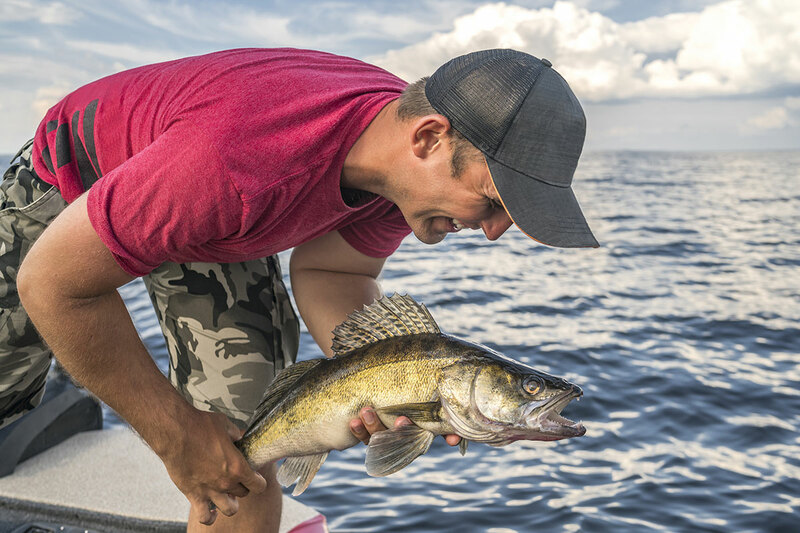 This spring, people are likely to find DNR fish-stocking trucks releasing their prized cargo at hundreds of lakes and streams throughout the state. Fish stocking is a valuable tool used by fisheries managers to restore, enhance and create new fishing opportunities in Michigan’s inland lakes and streams and in the Great Lakes. 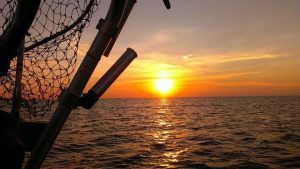 The DNR Fisheries Division accomplishes this task by rearing fish at its six fish production facilities located throughout the state; cooperatively managing up to 50 rearing ponds and 12 Great Lakes net pen locations; and maintaining a fleet of 17 specialized fish-stocking vehicles. 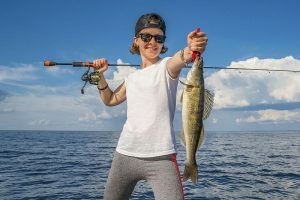 Over the course of a typical year the DNR will stock roughly 20 million to 25 million fish weighing nearly 400 tons, including eight species of trout and salmon and four cool-water species such as walleye and muskellunge. DNR fish-stocking vehicles will travel nearly 140,000 miles to stock between 700 and 1,100 locations. 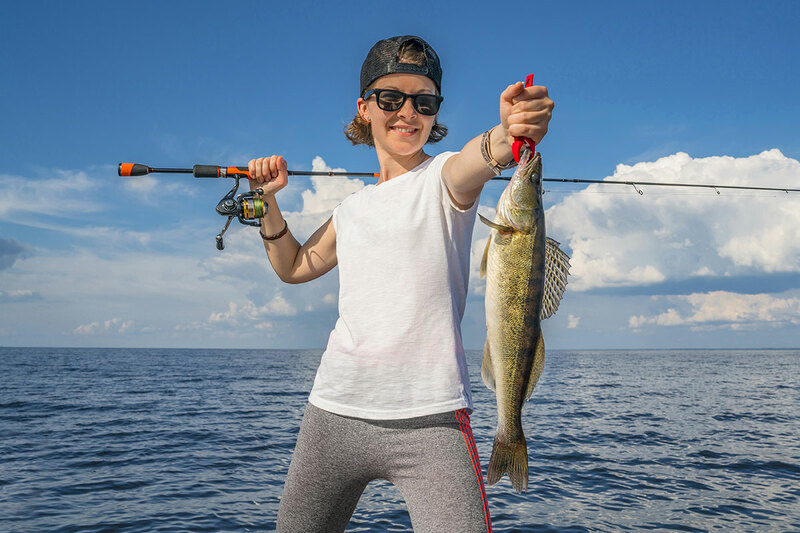 Michigan anglers have access to four Great lakes, 3,000 miles of Great Lakes shoreline, more than 11,000 inland lakes and tens of thousands of miles of rivers and streams. That puts residents and visitors no more than 10 minutes away from great angling opportunities and world-class fisheries. 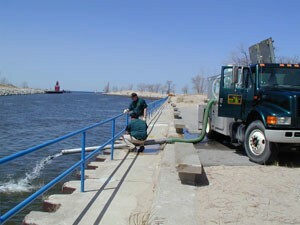 Visit the DNR’s fish-stocking website at michigandnr.com/fishstock/ for information on local fish stocking locations.